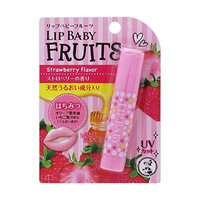 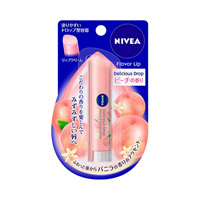 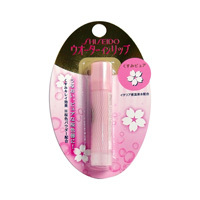 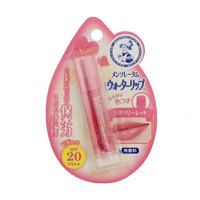 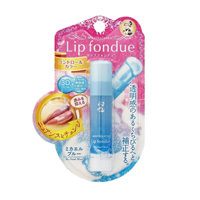 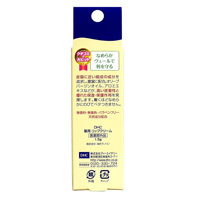 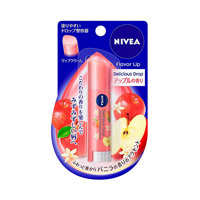 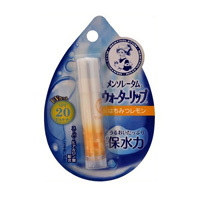 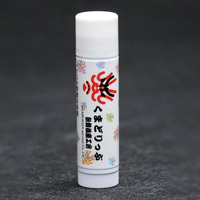 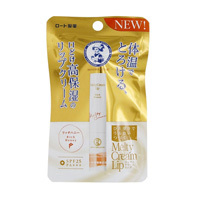 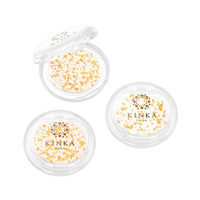 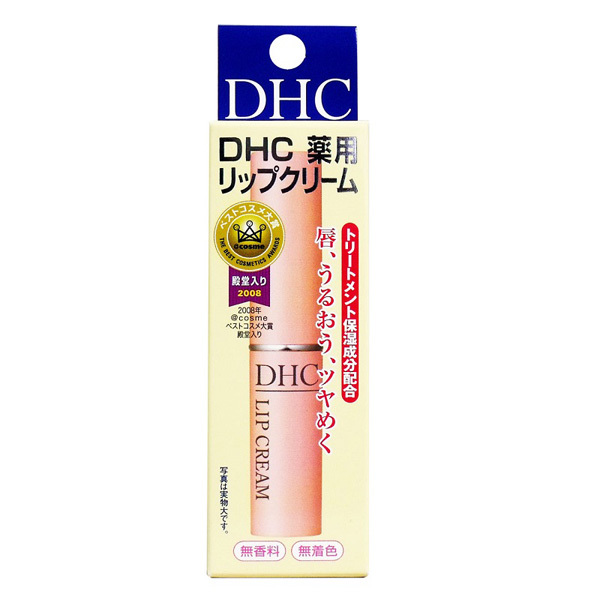 Shiny and smooth lips♪ Moisturizing treatment! 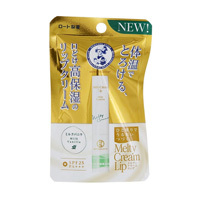 ●It contains protective components such as olive virgin oil and aloe extract, licorice derivatives and vitamin E. It prevent dryness and protect the lips thanks to its superior moisturizing attributes. 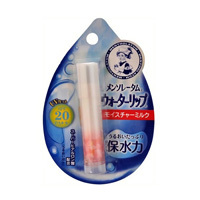 ●You can apply it before or after lipstick. 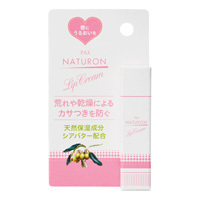 ●No fragrance, No colorants, Parabens free, Natural Ingredients. 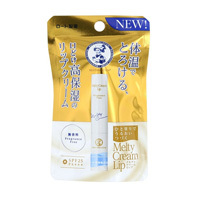 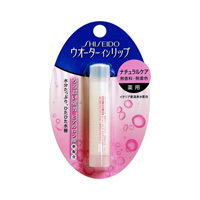 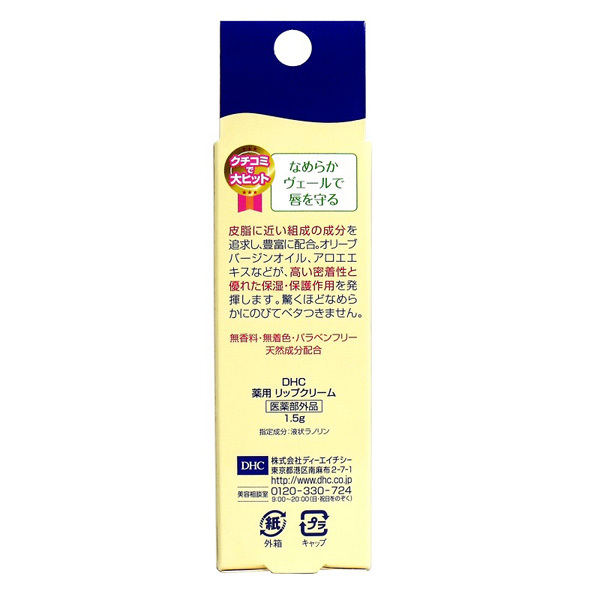 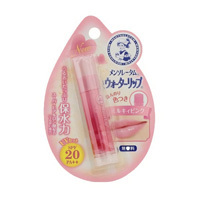 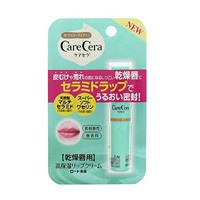 ●Instructions for Use: Apply over the lips without exerting too much pressure. 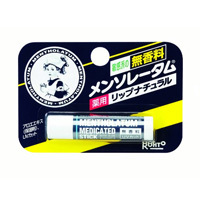 Applying once should be effective enough.